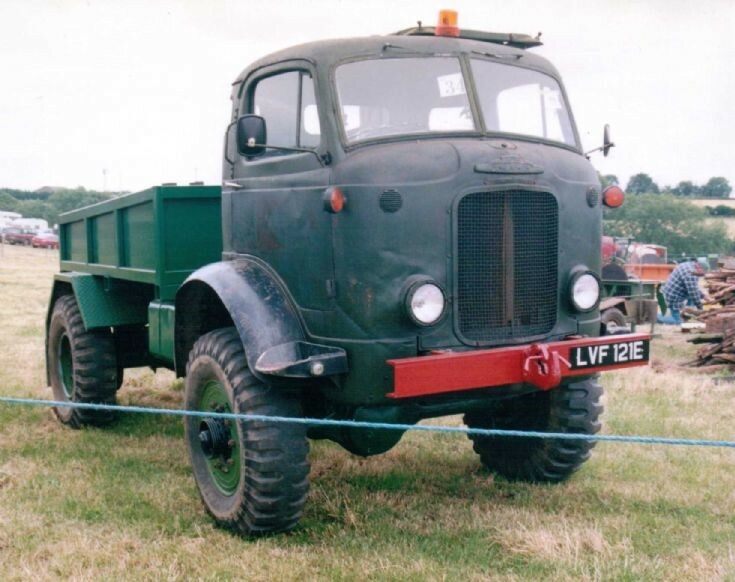 This ex military Thames 4x4 was seen at the Banbury Steam Rally, Bloxham, Oxfordshire, England in June 2002. Truck, 3 Ton, 4x4 GS, Ford. I realise that this vehicle is not shown in its military role but believe it is warrants being listed on the site.